Most of the RPGs we've created had their main focus on story and cutscenes, but I think that approach has reached a dead end. This project got its start because we wanted to return to basics - we just wanted to create a fun adventure. Monolith Soft had a good reputation back in 2010. Xenosaga was financially not very pleasing for Bandai Namco, but was good enough to be considered one of the greater PS2 rpgs. Baten Kaitos on the GameCube was innovative and difficult, but was praised with good reviews. Yet, the team was exhausted after Xenosaga which underwent heavy changes during the development due to the fact that sales were not satisfying enough for the games' publisher, Bandai Namco. The Wii console was a huge success for Nintendo, but it was more of a system to play casual games instead of epic rpgs - this genre had shifted to play a mayor role on the PlayStation consoles - like "Eternal Sonata", "Tales of..." and the upcoming Final Fantasy XIII back then. Three years after the console had been released, things seemed to lighten up a little. Along with the news that the old Final Fantasy mastermind Hironobu Sakaguchi worked on a new game (that turned out to be "The last story"), Monolith announced that they worked on a new RPG. This game was supposed to be about humans that live on gods. And it turned out to be Xenoblade Chronicles. So rpgs were starting to take off on the Wii. This game did things differently. It starts with the concept of the world itself - people are living on giant creatures that are some sort of gods. Instead of continents and oceans, players travel over shoulder plains and so on. The first game of the series played in a world that has two seemingly dead giants with nations living on them. One giant is populated with living beings as we know them - humans, animals and plants. The other one is inhabited with mechanical creatures. These people are different, and they wage war with each other. The impact was great. Even with the other powerful HD consoles (Playstation 3 and XBox 360) out there, Xenoblade Chonicles was consideres beautiful thanks to its lush and big landscapes. The story was intense and the gameplay a mixture of western RPGs (lots of missions to do), online rpgs (battle) and classical japanese rpgs (story and design). It seems that the Xeno series finally reached a stage where its creators can finally realize their ideas and sales are satisfying as well. 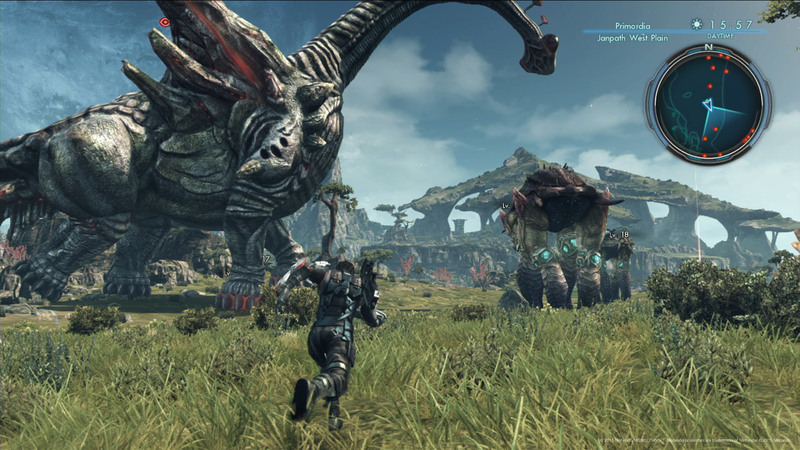 After Xenoblade Chronicles on the Wii, Monolith released a successor on the (quite failed) WiiU console. 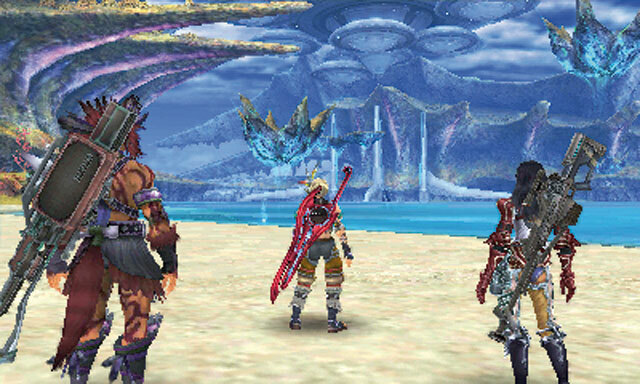 Still, the game, Xenoblade Chornicles X, is considered to be a great installment in the newly created series. It's quite different than its predecessor. X ditched the concept of the giants and instead provided a big world to discover. The focus of the game was on gameplay this time instead of story. The protagonist is a character created by players and not some predefined hero. 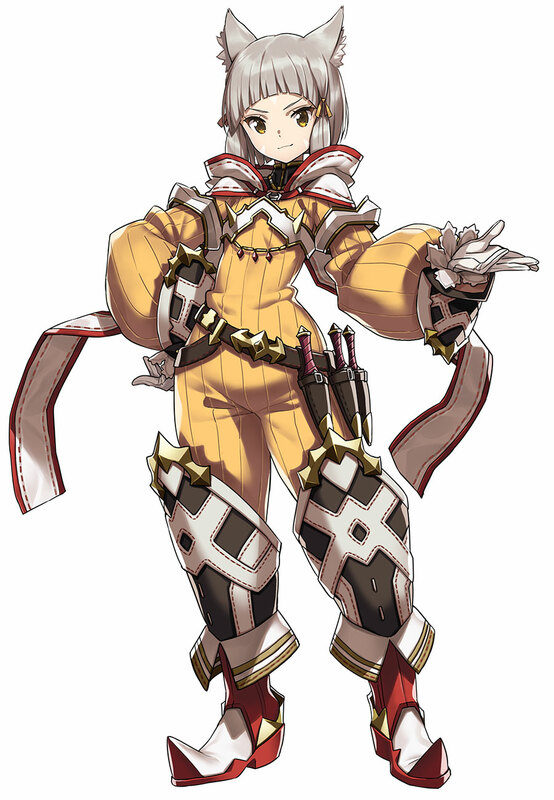 The latest game, Xenoblade Chronicles 2, was released on the Nintendo Switch and it again turned back to the concept of people living on giants - this time, however, they live on many of these giant beings that also have many different forms. It is a huge game with lots of possibilities and game mechanics that you can dive into. 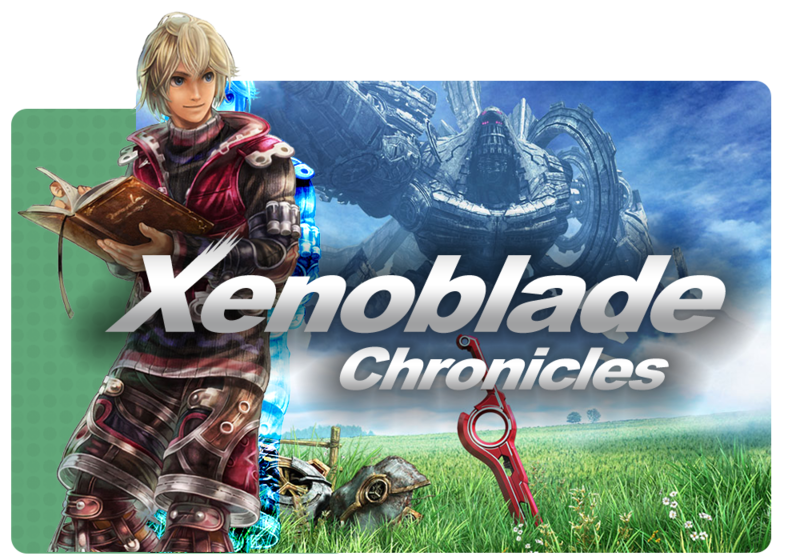 So it seems that Xenoblade Chronicles is the Xeno series to stay. But who knows, maybe there will be another installment of Xeno games on some other platform. If there are new games, I will add them in this little report! Back to the Xeno selection.